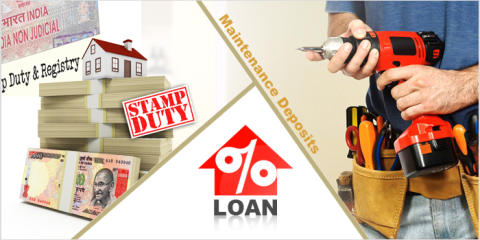 The company has a very strong financial support and expertise in constructing excellent properties. It boasts of some expert architects and engineers in its payroll as well as experienced sales team to provide effective customer service. Elite Properties offers properties at very reasonable and competitive prices with highest standards of quality in every stage of construction. Has a long track record of delivering the projects on or before the scheduled time and treats all its customers as family members. It has delivered various projects already, like Elite Garden, Uma Elite, Elite Palm, etc. in North Bangalore with BIAAPA approvals. 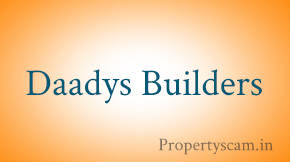 They deal with wide range of residential plots, residential sites in Bengaluru. All of those are reasonably priced. 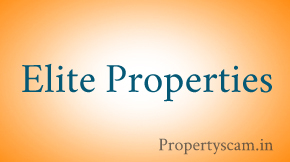 Currently Elite Properties is busy with many projects. Elite Rose is a gated community offering residential plots in the heart of Devanahalli Town. Elite Garden is one among many completed projects of Elite Properties in Santhnur village in North Bangalore, about 10kms away from Bangalore International Airport. Uma Elite and Elite Palm are located at Vijayapura, Devanahalli and Santhnur. They have a effective team at place for excellent customer service and you can reach them to discuss about your property interests. Hi Raj, can you please tell us the project name and location, which you are suffering ? 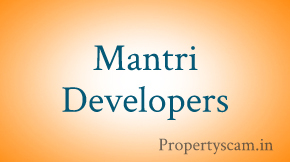 Is there any new projects In Whitefield, Bangalore. What is the present price range in Elite and how much time they are taking to complate the project? Elite is good in price but not in quality and amenities. But their guidance and service of CRM, CC teams are good. Elite properties in neither good nor a bad company. It is a moderate type. Some level security is there for our money. So we can believe this and maintains quality sna provides upto a limit. This is enough now a days. So Elite also one type of good builder. Elite properties Hormavu project still not completed. It has been more than two years i am waiting. After giving all my hard work money these people are not listing anything. Still my money with them and they are not speaking a single word whenever i am going for a visit to them. In 2011 I had bought a 2BHK flat from Elite Horamavu in 29 lacks. This Builder has not used even the half of the customer money in construction of the apartment. At the time of booking there was list of amenities. Now I am living in bought flat with our family. Poor quality of product used in all amenities .They have not provided the parking place, no proper water supply, water leaking in whole Building, so many cracks are in each wall of the flat. There are so many problems which customers are facing. It my personal opinions to all people never go to buy any flat from Elite Horamavu. We have already wasted our money with them.